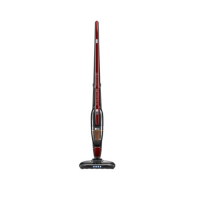 Deep cleaning results and effortless cleaning with Samsung POWERstick VS60M6015KG Vacuum Cleaner. 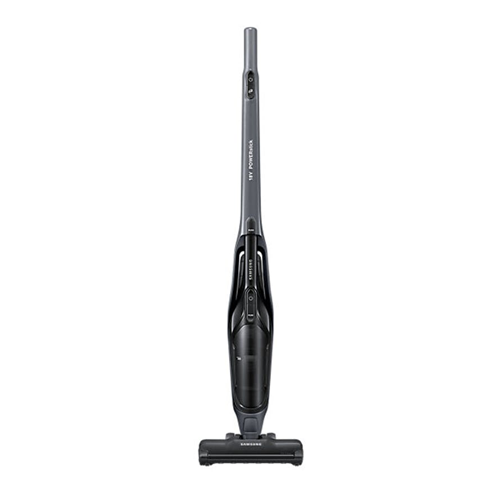 Delivers suction power of 20 airwatts which is 2 times stronger than conventional models*, so it powerfully picks up dirt and hair. 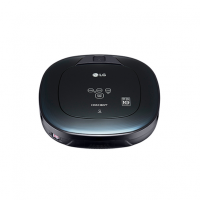 It’s powerful 18V Lithium-Ion battery also ensures that it works for up to 80 minutes** without recharging, so you can easily clean throughout your home. EZClean Technology lets you easily and hygienically remove dust or debris, including long hairs, that may be trapped in the dustbin or rotating brush. To empty the EZClean Dustbin you simply pull a lever and tip out the contents. And the EZClean Brush can be pulled out to quickly remove any dirt. 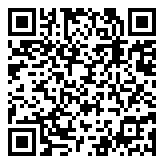 An Easy Handling design lets you move and clean much more easily and with little effort. The 180 degree Swivel Brush can turn swiftly and sharply around corners and obstacles, and its Big Wheels ensure a smoother and more stable motion without tipping over, as they roll steadily with minimal effort. 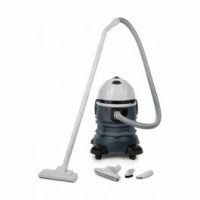 Works as a Stick it’s ideal for cleaning large floor areas, but it can become a Handheld simply by lifting off the detachable cleaning pod. 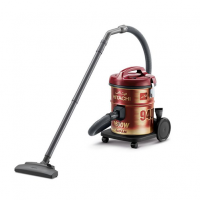 So it’s much lighter and easier to move around, making it great for cleaning hard to reach areas. A powerful 18 V Removable Power Pack Lithium-Ion battery ensures longer-lasting power, providing up to 40 minutes of cleaning time*, and is very lightweight for easier handling. It can also be replaced with one touch, so you can quickly switch to another battery and never have to pause the cleaning.